Mashooq’s Deep Penetrating Oil is formulated to protect and condition all types of hair. It is particularly beneficial for dry, brittle or damaged hair. It will protect and condition your hair during numerous hair treatments leaving it soft and supple and with a noticeable improvement in the result of the particular process. Here are our tips on how to use Mashooq’s Deep Penetrating Oil at home. When used with chemicals, Mashooq oil does not form a barrier but lies beneath the surface of the hair continuously conditioning it while allowing the chemicals to work on the hair shaft. While the chemical process removes key elements from the hair, the Mashooq oil works to replace them. So now you can colour/perm with confidence and avoid running the risk of damaging the hair. 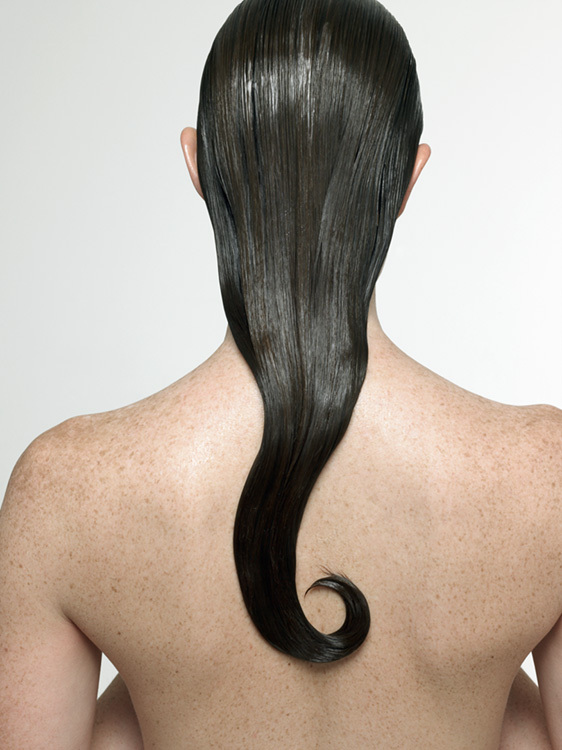 When colour is being removed, particularly from very dark hair, it involves a series of stages. The first stage brings the hair to a bright red colour and then in succeeding stages through various shades of yellow to pure white. In the case of Asian, Afro and Oriental hair this can mean as many as six stages. Mashooq's 100% natural hair Oil coats the hair and protects it from becoming too dry while at the same time allowing the chemicals to do their job. It is simply a protective screen keeping the hair moist and balanced and the hair’s natural elasticity intact. The result is hair with a natural gloss with superbly enhanced colors. Indeed, coloring without using Mashooq is a dull result by comparison. Instructions: Divide your hair into small sections and using a tint brush apply the oil starting at the scalp and working towards the tips of the hair. Make sure you cover the entire length of the hair. The amount of oil you need will depend on the condition of your hair, use more for dry hair. Next use your hands to massage the oil into the hair and scalp. This process works to open up the hair cuticle allowing the oil to penetrate it and start working its magic. The oil will also moisturise the scalp and help to improve the condition of the skin. Follow the manufacturer’s instructions to prepare your perm or colour and add a teaspoon of oil to the chemicals and mix them together. Complete the treatment as specified by the manufacturer. Use as a deep conditioning treatment, Mashooq leaves your hair lustrously shiny, manageable and soft. This treatment is particularly good if you colour, bleach, straighten or perm your hair because it penetrates the follicle, nourishing it, to help prevent hair breaking off; it also moisturises dry or itchy scalp. Instructions: Section off hair and apply a liberal amount of Mashooq Oil on scalp and the hair ends and massage in. 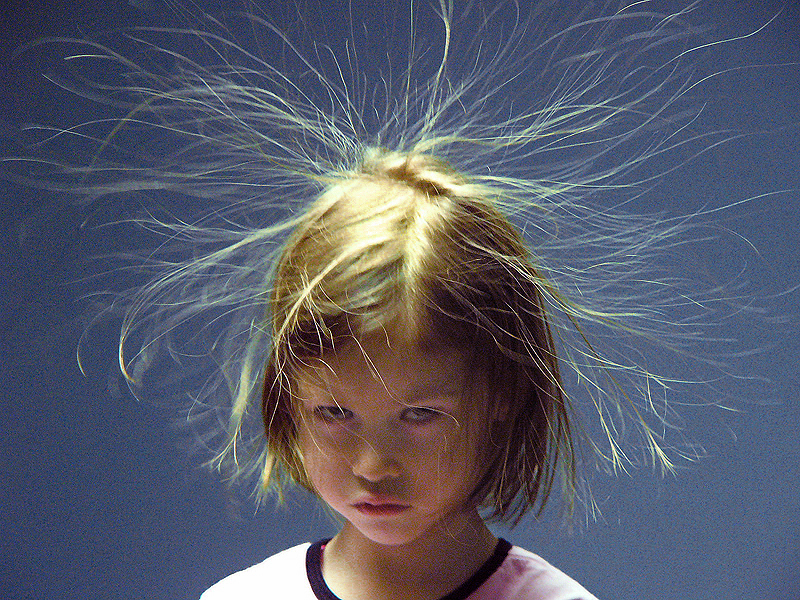 Wrap head in a warm towel or plastic cap and sit under a steamer or in a steamy bath or warm room for 20 minutes. Wet hair and rub in then wash and condition with Mashooq Natural Shampoo and Conditioner. A tiny pea-size amount of Mashooq run through your hair before drying or setting prevents hair looking dull, dry and frizz and protects it from heat damage. It also tames hair prone to fly away and protects it from the environment. Used for the relief of a dry flaking scalp or as part of dandruff control, Mashooq is extremely effective. Use the oil before washing your hair, say 10 minutes prior or even the night before, take a small penny-sized amount of Mashooq in the palms of your hands. Rub hands together and gently massage Mashooq Oil into the scalp. Repeat as necessary. Wet hair before washing, massaging again. Wash and condition as usual with Mashooq Frequent Use Shampoo and Crème Rinse Conditioner.